If you've been a member of GSA in the past or have a GSA account, log in using the button on the top right corner. Once logged in, click the white “MY ACCOUNT" button on the top right corner of the home page. Select "Member Services" from the drop down menu to go to your Member Dashboard. 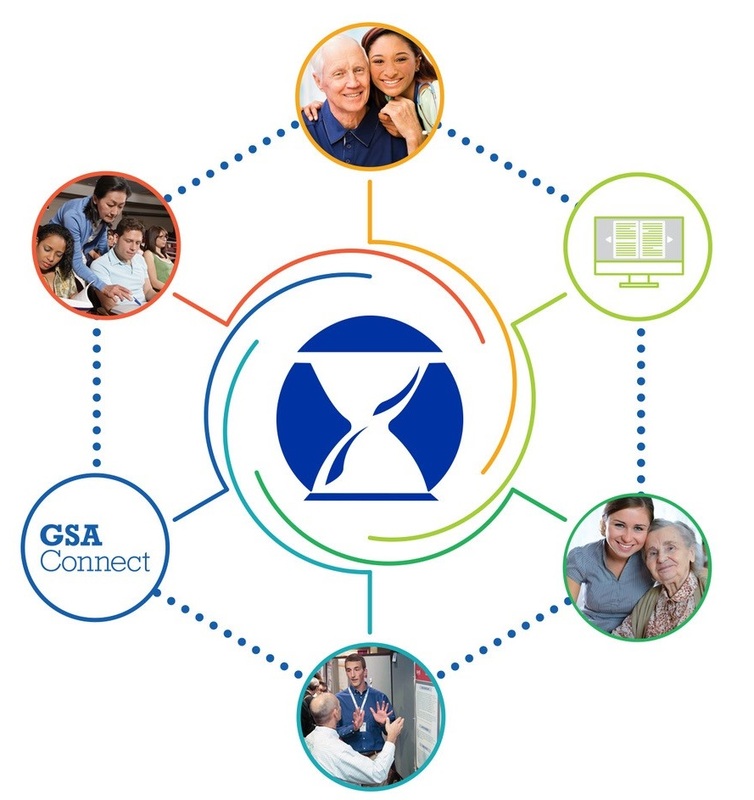 If you're new to GSA, click here to join!